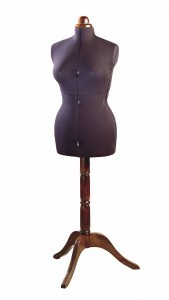 "Whether you are an experienced garment sewer or just beginning to sew, at dressmakers-dummy.com/UK we offer the perfect dressmakers dummy and tailor’s dummy solution. As a specialist, we understand fully the requirements of sewers at all proficiency levels and stock a comprehensive range of dressmakers mannequin products with a wide selection of features in a variety of sizes. 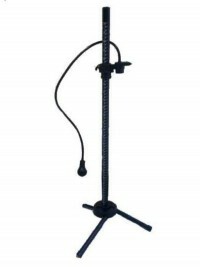 We also stock male dress forms and junior forms dressmakers models. On-going research combined with feedback from our customers means our products are constantly being developed to become more practical, more efficient and more fully-featured to reflect evolving trends and requirements. Use of a dressmakers dummy makes garment making and alterations easier, more satisfying and more rewarding than you ever thought possible. It's the only sure way of achieving a really professional look to garments, whether you're making clothes for yourself or someone else. 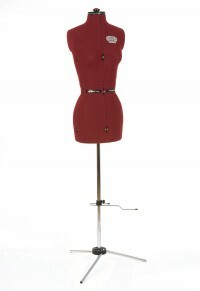 At dressmakers-dummy.com/UK you can be sure that you will find the best dress form or dummy for your particular purposes."